If there is one era in history that continues to fascinate history buffs, it is the Victorian period. The influence of the people who lived back then continues to be felt today and its development transformed Britain from a moral, cultural and industrial point of view forever. There was incredibly rapid change, the likes of which arguably hasn’t been seen since – at the start of the period, Britons were still living relatively pre-industrial lives, yet by Queen Victoria’s death many had electric lights, proper toilets, new communication methods and leisure time in which to enjoy literature, musical entertainment and travel. 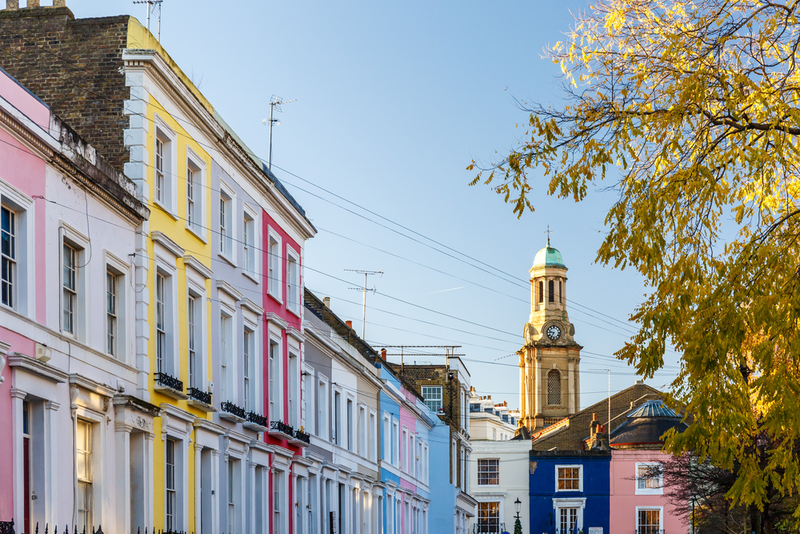 In London in particular, echoes of the Victorian period continue to resonate and tourists today can enjoy some of the best its age had to offer, whether that’s awe-inspiring museums, instantly recognisable landmarks or traditional restaurants. So, if you’re booking a stay at the Grand Royale London Hyde Park Hotel or any other luxury accommodation nearby, why not pay tribute to those not-too-distant ancestors by enjoying a very Victorian jaunt around the nation’s capital? Here are a few ideas on Victorian things to do and see. There are lots of museums in London that either focus on the Victorian period or have them as part of their offerings, so you’re likely to be spoilt for choice when it comes to selecting one to visit. 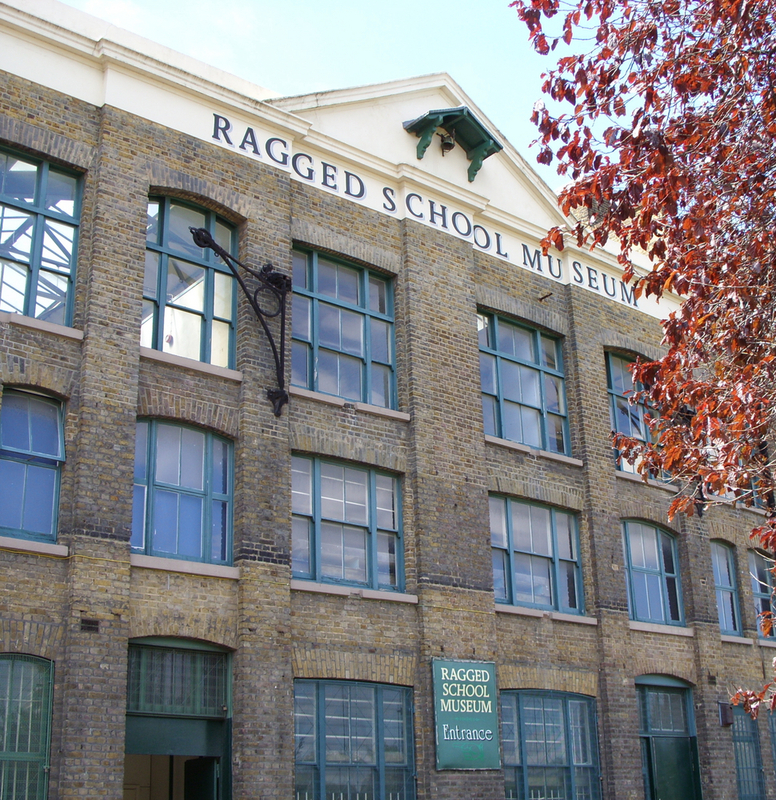 We’d particularly recommend the Ragged School Museum, which features a restored Dr Barnardo’s classroom from the 1870s complete with old desks, slates and chalk. Once a month, visitors can participate in a Victorian-style lesson on the three Rs that’s sure to leave them stunned as to the strict discipline children had to adhere to. Anyone interested in transport during this period will want to check out the London Transport Museum, which showcases the opening of the first underground railway in 1863 and has fantastic interactive zones. It will give visitors a taste of how it might have felt to have the country and the world opened up to them by new moving vehicles. 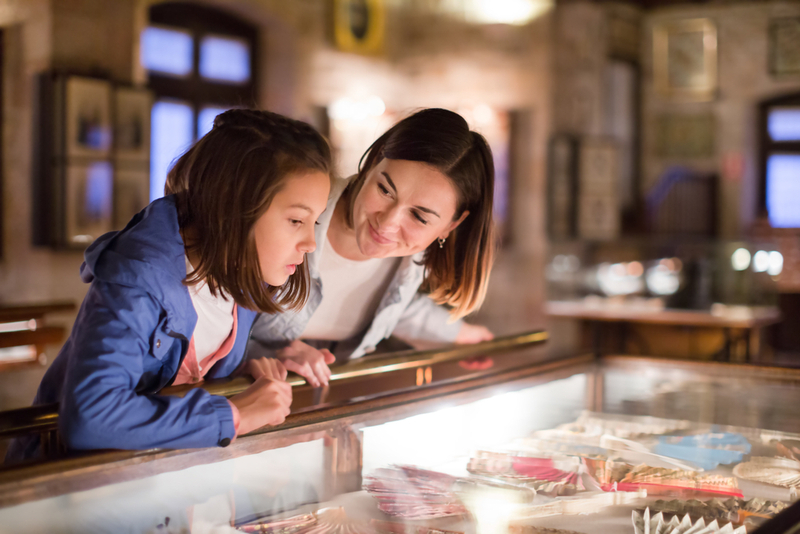 Children are sure to have a whale of a time at Pollock’s Toy Museum, which houses everything from tin soldiers to teddy bears that children would have played with back then. It’s likely to be nostalgic for parents too, as many of the playthings lasted well into the 20th century. Finally, anyone who likes their museums to be that little bit different shouldn’t miss the Old Operating Theatre Museum. This is the country’s oldest surviving purpose-built operating theatre from back in 1821, the days when operations had to be performed without anaesthetic and many of the modern medical innovations we take for granted today. You can take a look at the restored operating table, pathological specimens and tools that resemble instruments of torture – and then return to your hotel grateful that you live when you do. For more Victorian museums, take a walk around South Kensington and enjoy the Natural History Museum, the V&A and the Science Museum, all of which were created as centres for cultural learning. The Victorians were famed for their striking, dramatic buildings and many of our most iconic landmarks date back from this period. You can enjoy a self-guided architectural walking tour of Tower Bridge, Trafalgar Square, the Royal Courts of Justice and many more, but don’t forget the Palace of Westminster. This actually dates back to the 11th century, but was rebuilt in the Victorian era after being devastated by fire in its current, Gothic form. Another iconic Victorian structure is Kew Gardens’ Palm House, which represented an amazing feat of engineering upon its construction in the 1840s and is still beautiful to look at today. It continues to house tropical plant species, so you can walk around and enjoy them just as our Victorian ancestors would have (only probably with less crinoline to hinder your progress). Other notable examples of architecture from this period include the Royal Albert Hall and the structures inside Crystal Palace Park such as the concert bowl. 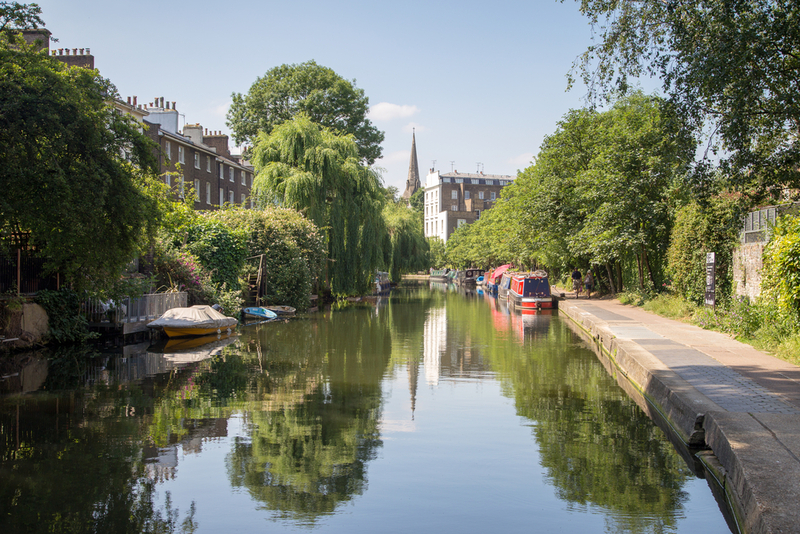 It can be difficult to appreciate what life might have been like back then, but you can get a better glimpse if you take one of the many Victorian-themed immersive guided tours on offer around the streets of the capital. Darkest Victorian London is a popular one, as it encourages you to put yourself in the shoes of everyone from pickpockets to child chimney sweeps as you wander around their one-time haunts. However, for mystery and gruesomeness, participate in one of the Jack the Ripper tours and see artefacts brought to life using hand-held projectors as you walk and wonder who ‘Jack’ might have been. The Victorians didn’t enjoy many of the food preservation methods we take for granted now, so people then would have had to buy perishables almost every day – and since there were no supermarkets, these largely came from little, independent shops. Many shopkeepers traded through their open windows and although most of these store fronts have now gone, some remain. You can see real Victorian shops all the way along Cecil Street, for example, which is even still lit with gas lamps. Other good examples include the Burlington and Royal Arcades, Old Spitalfields and Leadenhall Market. And of course, don’t forget that Harvey Nichols, Harrods and Liberty all opened in the Victorian era and so can legitimately be part of your Victorian London tour. As you can see, plenty still remains in London from this most interesting of epochs, so it’s just a case of planning your visit to take it all in. It could leave you with a new appreciation of our predecessors – or of life in the 21st century. Share the post "Have a very Victorian experience in London"